How many times can I state how important this band was at a certain formative point in my life as an active music listener? Late 1987, deep in the throes of serious attachments to both the "rousing rock" of U2 and the "dream-pop" of the Cocteau Twins, I desperately needed an out. Neither of those fandom fevers were going to serve me well over time, were they? I needed a reminder of all that smart pop could be. Enter Foxheads Stalk This Land (1987). 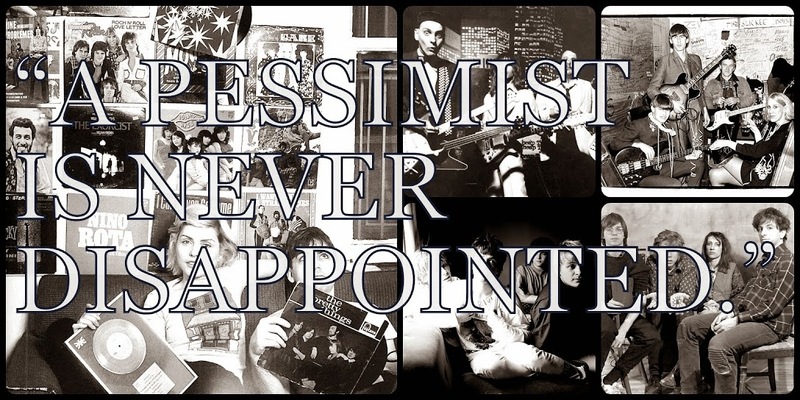 I knew virtually nothing about the band when I picked up the cassette -- this was mere months before I made the leap to the compact disc -- except that the band was distributed in America via Enigma Records. The unbridled tunefulness within the cuts, and the inexplicable lyrics in spots, captivated me instantly and I've been a fan of the Close Lobsters since, so we're talking nearly 3 decades now. 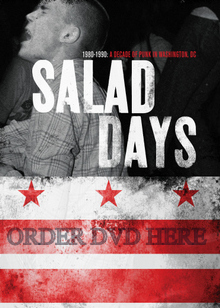 The band has made appearances here and there since 1987 -- they put out another album, and an EP or two, but were sort of through by the early Nineties -- but now they are back with a new EP, out soon on Shelflife Records. The release is called the Desire and Signs EP and it's 2 epic-length shout-outs to all that is good and great about indie-pop. "Under London Skies", blabbed about earlier by me here, is a near-anthem that namechecks the glory of London as seen by this Scottish set of legends. A distant cousin to "Mother Of God" from the first record, this is a declaration and a statement of intent with all the wisdom of the last 30 years wrapped up here in Andrew Burnett's lyrics. "Wander Epic Part II" is the best Grant McLennan song never written by the late Go-Between. Soaring and elegiac in spots, the lengthy track unfurls with the sort of lyrical deliberateness that one recalls from something like "A Prophercy" from Foxheads Stalk This Land (1987). Both tracks here are, in some ways, bolder and more expansive than earlier efforts by this band but they are -- and you realize this as soon as Burnett starts singing on each -- undoubtedly Close Lobsters track and, as such, things to be welcomed intensely by fans of good music. I can only hope that this band is going to record more and very soon please. 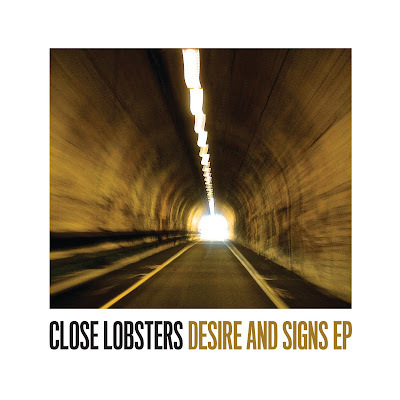 Desire and Signs EP by Close Lobsters is out soon via Shelflife Records. If you go ahead and order the vinyl -- limited edition, 'natch -- you get a download code for a few bonus remixes. Same goes if you buy the digital download itself. Follow the Close Lobsters via their official Facebook page.